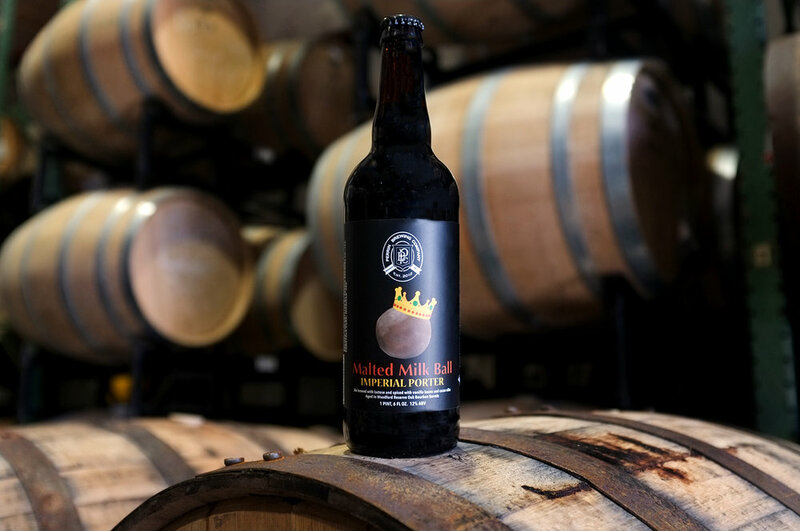 Take a sip back in time with Perrin Malted Milk Ball, a malt beverage crafted to fulfill the chocolatey, sweet flavor profile of a malted milk ball. 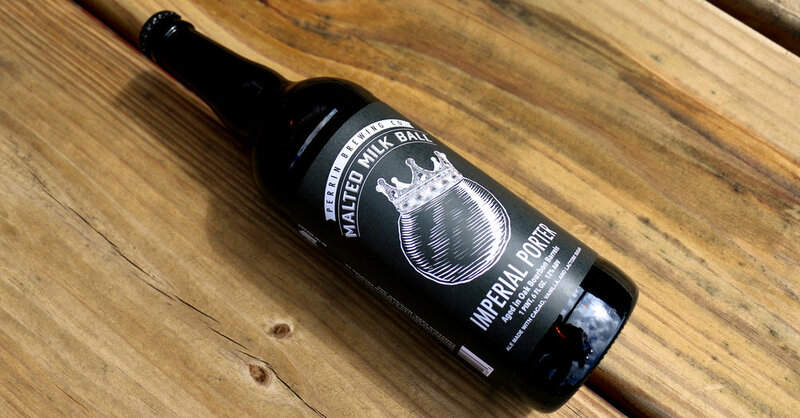 Malted Milk Ball, a 12% Imperial Porter brewed with lactose and spiced with vanilla and cacao nibs was then laid down and aged in oak bourbon barrels for 9 months. Get ready to indulge – 22oz bottles & draft release at the Perrin Pub on September 8th. Michigan distribution to stores for Malted Milk Ball is set the following week.